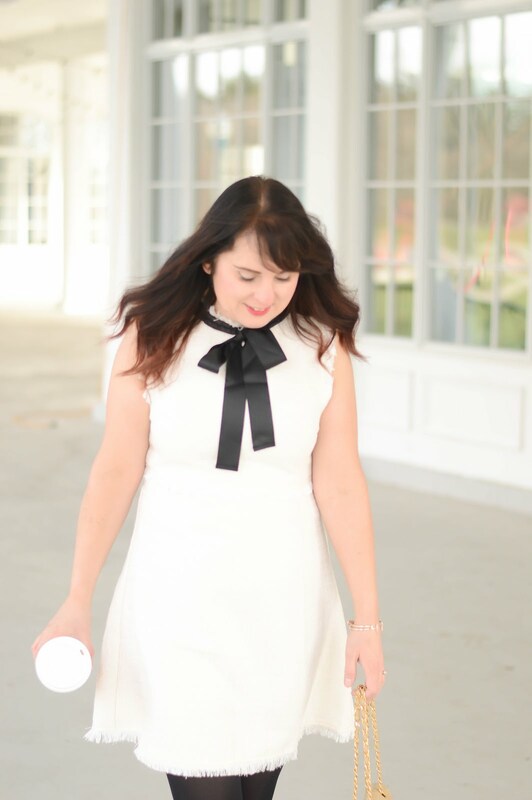 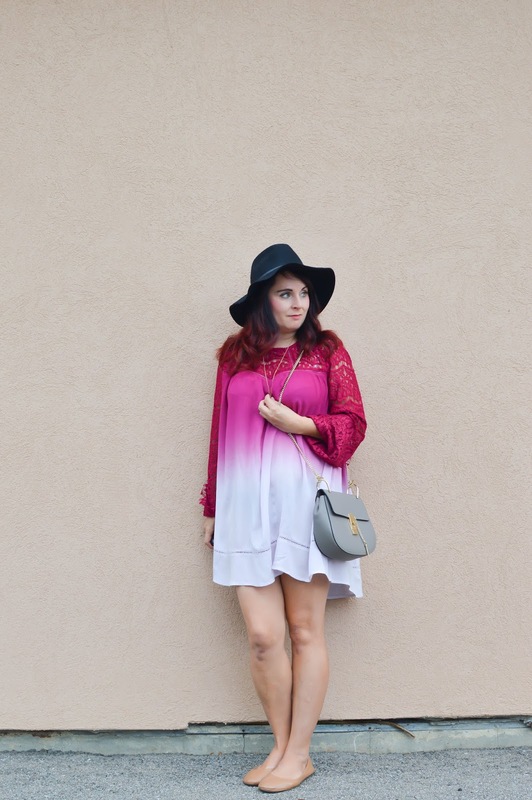 Another great look from Pineapple Lace! 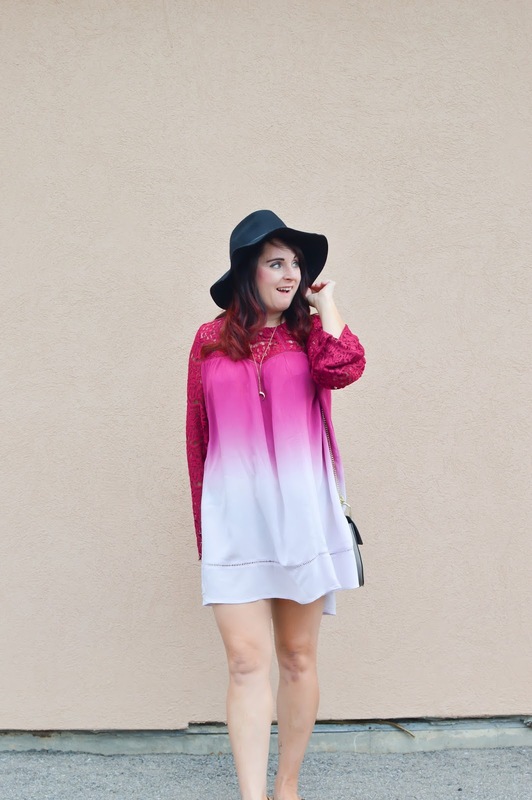 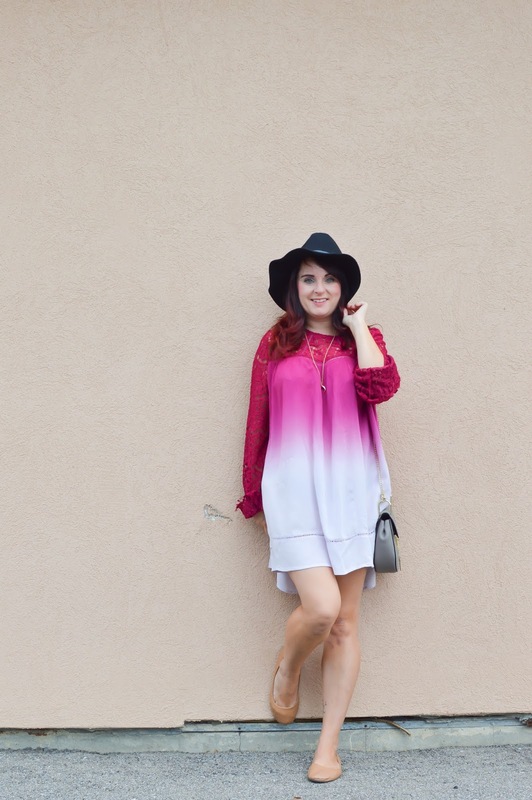 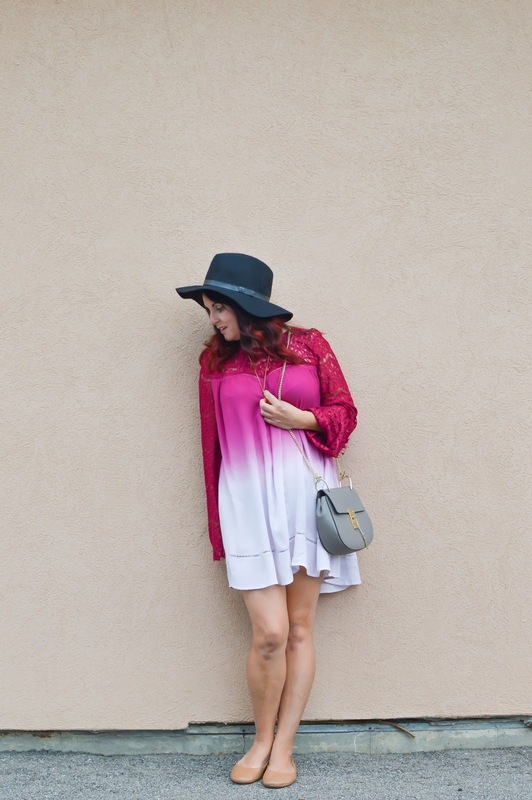 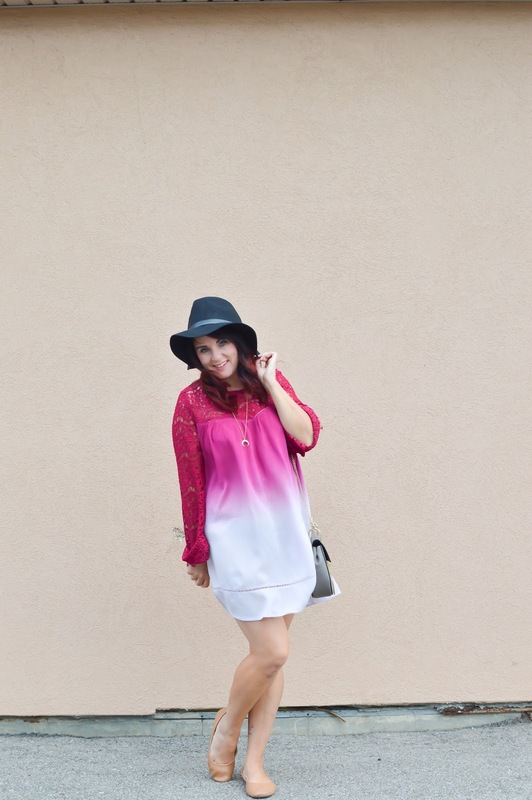 I love this ombre dress that if you're a bit taller will definitely be a tunic! 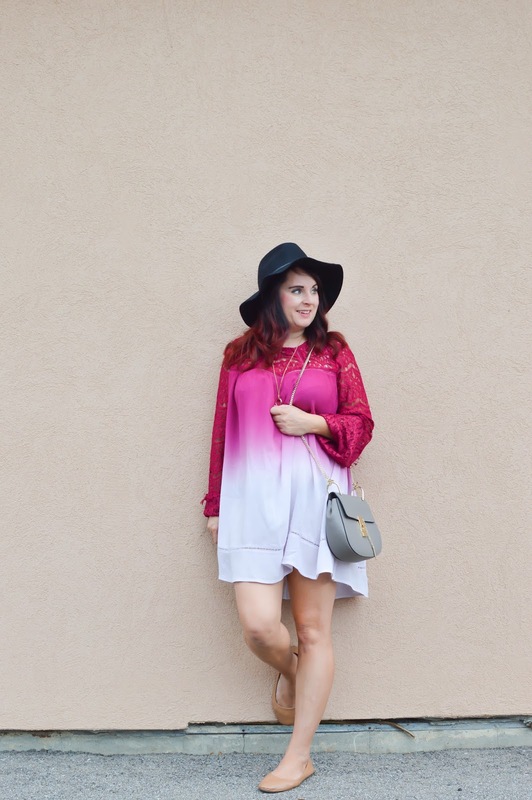 The boho vibe of this piece is perfect to wear with tights or skinny jeans, and paired with a hat it's perfection!